Firmware update 4.30 will change how Trophies are viewed on PlayStation 3. 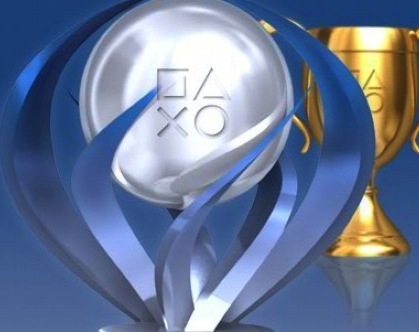 The Trophy list will be moved on the CrossMediaBar (XMB) from the Games list to the PlayStation Network list. And most interestingly, Trophies earned on PlayStation Vita will finally be viewable on PlayStation 3. As it stands right now, you can see PS3 and Vita Trophies on Vita, but only PS3 Trophies on PS3, even if you’re using the same username across both machines. Is this a step in the right direction? What features does PS Vita need? Let us know in the comments below!